Journey across striking landscapes on Snæfellsnes peninsula and experience stunning natural beauty and breathtaking imagery. Marvel at the magnificence of Snæfellsjökull volcano, spot seals and a myriad of sea birds along the coast, and discover the rich heritage and fascinating history this mesmerizing area. Please Note: Packing a raincoat and waterproof boots is a good idea if you plan on enjoying its waterfalls up close. This tour takes you west from Reykjavik on a scenic route to Borgarfjörður and the village of Borgarnes where a short stop will be made for refreshments. Shortly after entering Snæfellsnes peninsula, by Ytri-Tunga Farm you‘´ll get a chance to spot local wildlife at the beach which is home to a seal colony and variety of sea birds. 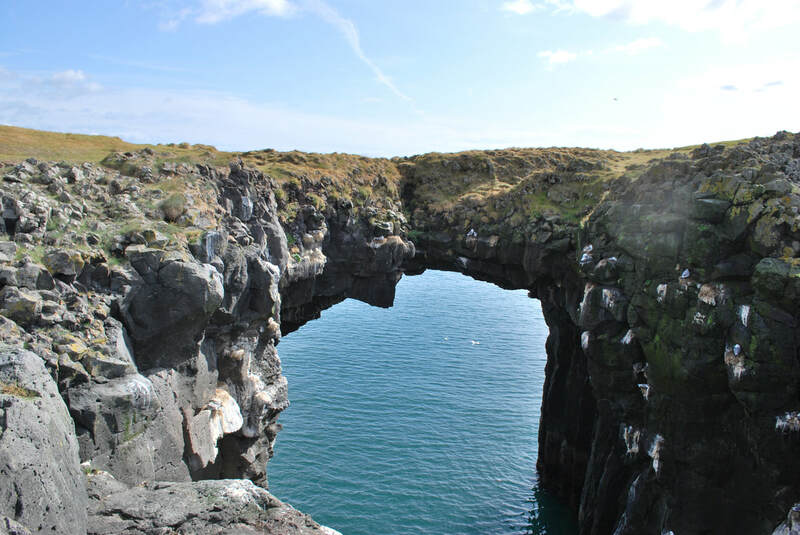 Next up is a visit to the idyllic Arnarstapi village where you‘ll take a walk to view the extraordinary landscape along the precipitous shoreline and where a break will be made for lunch. 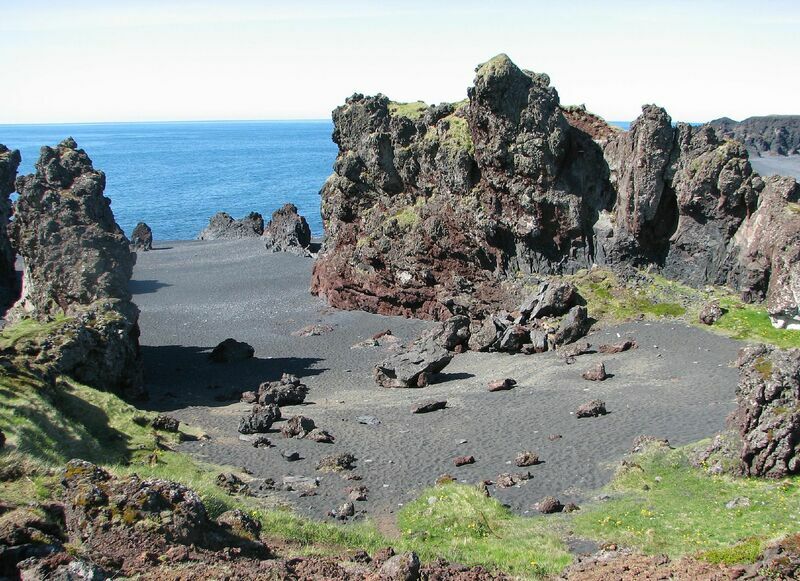 After lunch the tour continues to Djúpalónssandur, a tranquil, black-pebbled beach that offers beautiful views out to the sea and fascinating history that lies in the Snæfellsjökull National Park, close to where Jules Verne located his entrance for the “Journey to the Centre of the Earth”. Leaving Djúpalónssandur you‘ll travel past striking landscapes to the north coast of Snæfellsnes peninsula to Grundarfjörður fishing village. 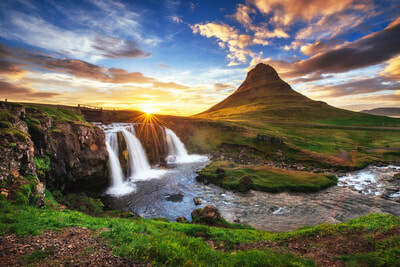 Surrounded by exceptionally beautiful mountains Grundarfjörður is home to one of the peninsula‘s most iconic and photographed landmarks, the symmetrical mountain Kirkjufell that towers 1500 ft. up from the shoreline. Out of Grundarfjörður the route lies across Berserkjahraun lava fields that according to Viking legends was where two Swedish "Berserks" forged Iceland‘s first road and over to the south side of the peninsula through Vatnaleið pass. ​Please be ready in the lobby of Storm hotel no later than 09:00, with your voucher, either in digital or printed form. CANCELLATION CHARGES: This tour is non-refundable. 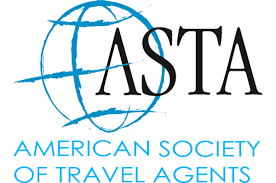 Cancellation received more than 7 days prior to departure will be charged full price.